WINDOWS HAS A vast number of shortcuts to choose from, some handier than others, but you can take this a step further by creating your own versions. What you might not have known is that you can create shortcuts for any Windows program that you have installed. It’s something that’s been built into Windows for a while now so if you’re using Windows 7, 8, 8.1 or 10, you can activate this. To do this, find the program you want to create a shortcut for, simply right-click on it (either in program files, apps or the desktop icon itself) and click on properties. Now click on the shortcut tab where you will see the shortcut key entry in the middle. The shortcut combinations always start with Ctrl + Alt so it’s a matter of choosing the third key. Once that’s done, hit apply and you will be able to open it just by hitting those keys. To reset it, pressing the Shift, Ctrl, or Alt keys will return it to normal. It’s not going to speed up your life significantly, but it’s always a handy option to have if there are certain programs you open regularly. 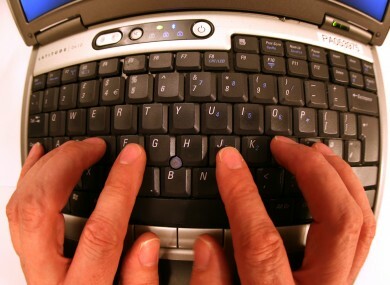 Email “Here's how you can create your own custom keyboard shortcuts”. Feedback on “Here's how you can create your own custom keyboard shortcuts”.